The Box Partners Team works in a dynamic environment where innovative sales engagement meets exceptional execution. Our goal is to further Boxs lead in Cloud Content Management by working closely with one of the worlds top technology solution & service providers, IBM Corporation. The IBM Alliance Sales Manager will be responsible for leading sales initiatives with one of Boxs most strategic partners. The ideal candidate will have substantial experience in enterprise software sales, content management solutions, direct & indirect sales, sales enablement, & executive engagement. A key success factor will be to build exceptional relationships & engagement with the IBM sales & services teams. These relationships will be required to drive revenue growth & customer success for Box & IBM. There will be a myriad of aspects to achieve these results with IBM, including best in class account planning & teaming, customer engagement, sales enablement, & marketing event execution. 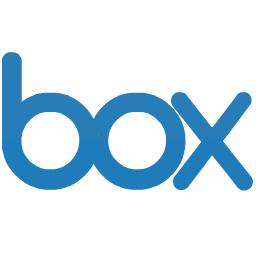 We are looking for a world-class sales executive to drive a multitude of strategic initiatives for Box with IBM.